Crazy Aaron's Krypton 2" Thinking Putty. Krypton is a noble gas that prefers to stand on its own and rarely plays with others. When stimulated with electricity, Krypton glows brightly and reliably. From light sabers to kryptonite, Krypton's unique green spectra have inspired many pop culture and sci-fi favorites. 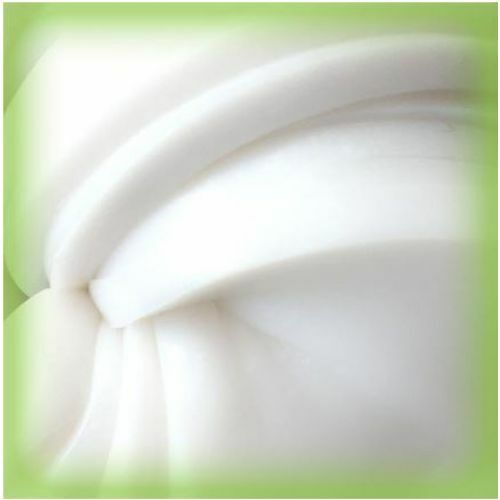 Krypton Thinking Putty is white and glows its signature green in the dark. 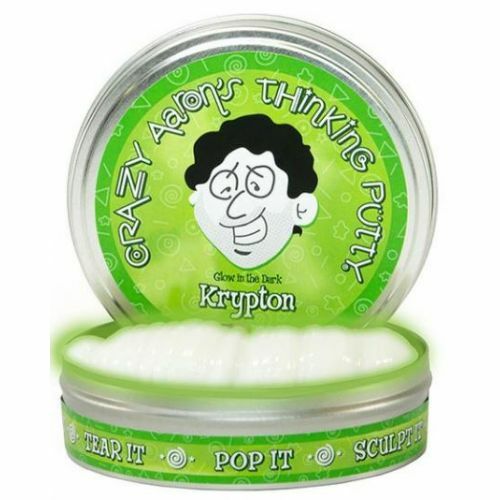 Each tin includes 1/5 lb of Krypton Thinking Putty—a huge handful for tons of fun.